Enterprise IT Solutions NYC | IT Support for Businesses in NY : Consolidated Technologies, Inc. 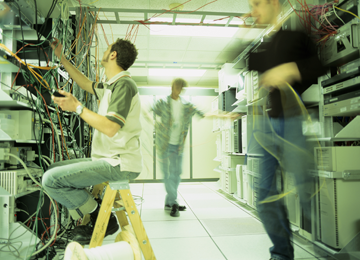 Your network and the apps it supports form the backbone of your operations. 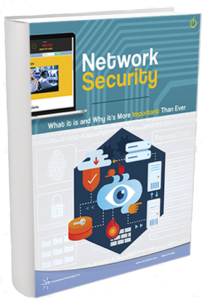 Without a soundly-designed, expertly installed and constantly monitored network, anything you build on top of it, including your data center and wireless network, is destined to crumble; taking your productivity and even business reputation with it. From the access layer to the edge and back to the core, CTI understands how to design, install and manage business IT solutions that support IP telephony, BYOD, capacity for multiple concurrent WAPs and everything else you need in today’s mobile, interconnected and rapidly changing business environment. From the cabling, to the switches to unified communications software, to physical phones, the components we carefully select work together seamlessly to provide a reliable, enjoyable, rewarding enterprise-networking solution. Whether you are a small business, a medium-sized company, or a large international corporation, CTI has the right communications solution for you. Like every business, you’re looking for ways to reduce costs, improve your internal operations, and maximize efficiency. But you also want to retain all your customers, add new ones and continue to grow at a pace that’s right for you. Whatever your industry, CTI has an innovative solution that will help you outwit, outlast and outperform your competition. Explore our solutions by industry below and discover a technology partner committed to your satisfaction. 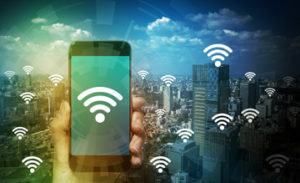 CTI’s enterprise business IT solutions for the NYC and Tri-State area include broad wireless networking support, allowing your team to operate as they need while maintaining your security. We’ll assist you with delivering true high-performance Wi-Fi using the right infrastructure and applications so your network is reliable for every application. Public, private and hybrid cloud deployments all need a data center that’s reliable and secure, ensuring uptime so your customers are never out of reach. 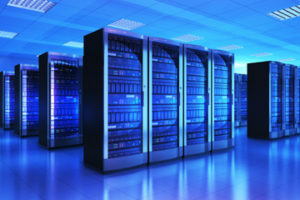 The business IT support offered by NYC-based CTI includes data center consulting and selection help as well as hardware, application and security tools you need. CTI is your one-stop partner to making the best choices for growth and scalability. 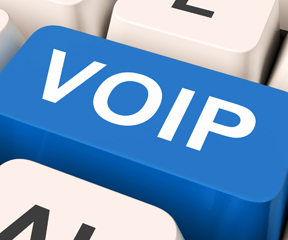 The future of enterprise IP telephony is here, and your business cannot afford to be left behind. CTI’s business IT support solutions enable you to take advantage of the latest customer services advances in unified communications for multi-application channels, cost savings of SIP trunking, video and mobility services. Help your customers reach you on their preferred channel wherever your team operates by adopting CTI’s next-gen business IT solutions. Whether you want to ditch the desktop phones entirely or boost your team’s capabilities when out in the field, bring-your-own-device paradigms are easy to support with the right partner. Modern enterprises are looking for a variety of ways to support new mobile devices and empower their road warriors. 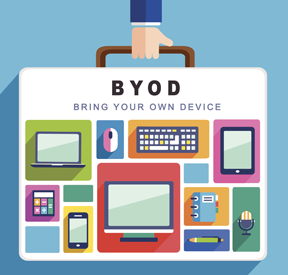 CTI will help you put BYOD best practices into place and remain secure even as you add and grow your mobile workforce. For a Network or Security Assessment, please fill out the form below and we will contact you with further details. Whatever your industry, CTI has an innovative solution that will help you outwit, outlast and outperform your competition. Explore our solutions by industry below and discover a technology partner committed to your satisfaction.